This is a saying by one of the greatest Presidents of the United States, Abraham Lincoln, “All that I am or ever hope to be, I owe to my angel mother.” Yes, Mom is the heart of the family, which is the most important thing in the World. Just like your computer cannot work without a Motherboard, there is no family, without Mom. The motherboard is the heart of a computer. It allows communication between the various important parts of the computer. Just like the heart pumps blood to all the organs of the body, the motherboard pumps information to all parts of the computer. Motherboard = Mother of all parts of the computer. Now to the big question. How is Mom the motherboard of family’s finance? Mom decides how the family money is spent. Mom teaches you to manage money at a young age. Mom is a working Mom. The money she brings in, gives you a good life. Mom teaches you to save/invest and contribute to the growth of the Nation. 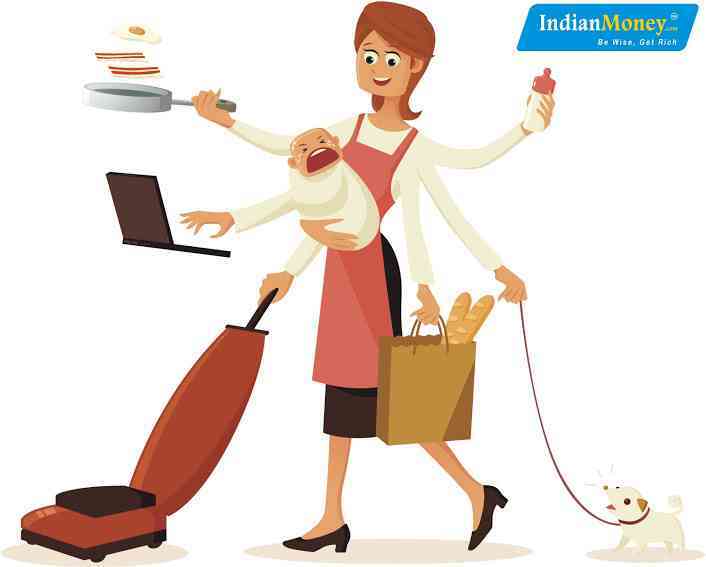 In this article you will learn, how Mom is the engine of the family’s finance. IndianMoney.com is like a virtual antivirus company. 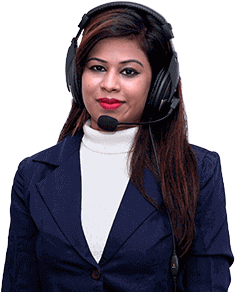 The way you install antivirus before you connect your computer to internet, you must speak to IndianMoney.com Wealth Doctors before you speak to Sellers. 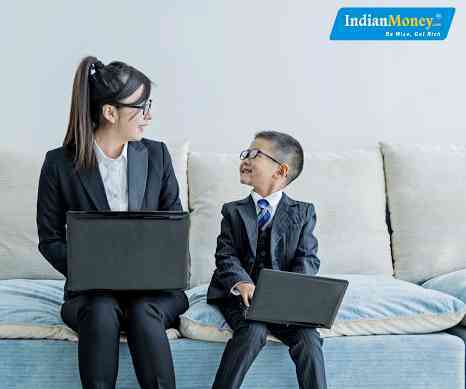 IndianMoney.com has built its proprietary financial education platform called “Wealth Doctor” though which it offers financial education to people. Dad earns a lot of money….but….Mom has the final say on how this money is spent. 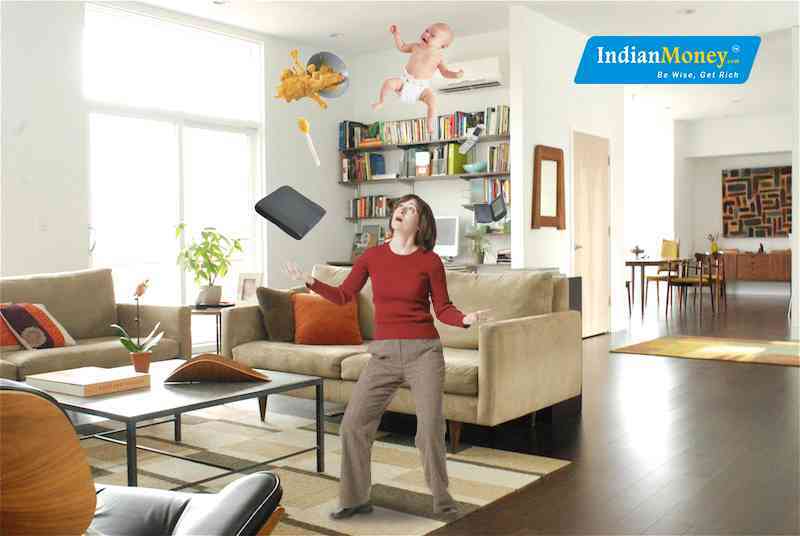 At the heart of the family is the kitchen and guess what….Mom manages the kitchen. With the little money she gets, the table is always filled with the best food in the World. Now, the kitchen needs a new fridge. It’s Mom who decides the brand and make of the fridge. Mom decides, how much money must be spent on the fridge. You have plenty of clothes. They’re dirty and lying all over the place. Then Mom comes and puts these clothes in that HUGE Washing Machine. Guess what….It’s Mom who chose the Washing Machine. Mom decides, how much money must be spent on the Washing Machine. Oh….it’s time for that weekly dinner, at the posh restaurant just across the street. You’re the kid in the house and you’re always hungry. You look up the menu and want to order your favorite foods….Washed down with ice cream of course…..This is when Mom steps in. She says No…to most of the items you have ordered. The ice cream goes too. Mom says, “The items you have ordered are very costly.” Order something cheaper. We can’t afford all this. Yes…Mom is the enforcer of the family budget. Yes, it was Mom who first taught you how to save money. Mom used to put you to sleep, reading bedtime stories. Your favorite story, “The Ant and the Grasshopper.” This story was an interesting one. The Grasshopper used to enjoy the summer days, playing in the Sun. Did the ant join him? No, the ant worked very hard, collecting grains in the summer days. Now it’s raining. The ant has food to eat, while the grasshopper starves. Yes…no better story than the Ant and Grasshopper, to understand the value of saving. Today, saving money is not difficult. You’ve learnt to save money, from a very young age. So many of our citizens earn a lot of money, but have empty pockets at the end of the month. They just don’t know how to save. You’re not one of these citizens. Another reason to thank Mom? Mom wants you to have the best education….so she has admitted you to a very good school. The problem….fees are so high. Mom works hard in office, so that you get a good education. Mom wants you to enjoy a very high quality of life. You have better toys than your neighbours. You attend summer coaching camps. You go for swimming, skating and martial arts classes. You have an excellent tutor to help you in Maths and Science. All this is possible thanks to Mom. Dad earns well….but….he would not be able to afford all this, only with his salary. Dad salary + Mom salary = Good education + Good life. Mom taught you how to save money, when you were just in school. Mom taught you how to manage money and invest money wisely, when you were in college. Thanks to Mom, you enjoyed good education and a high quality life. Today, you have a good job. You work in the service industry and contribute to the growth and development of the Nation. Mom has raised you to be an excellent worker for the Nation. India is a rising superpower…..thanks to good citizens like you. Why are you a good citizen? Mom made you a good citizen. Today, you not only hold a good job, you are able to save, manage and invest the salary you earn. This money flows into the Nation, making India the next superpower. Mr. C S Sudheer is the founder and CEO of IndianMoney.com – India’s largest Financial Education Company. He started his career with ICICI Prudential Life Insurance and later on worked with Howden India. After his brief stint in Howden India, he moved on and incorporated Suvision Holdings Pvt Ltd which is the sole promoter of IndianMoney.com. He aims to build a nation that is financially literate with investment savvy citizens. 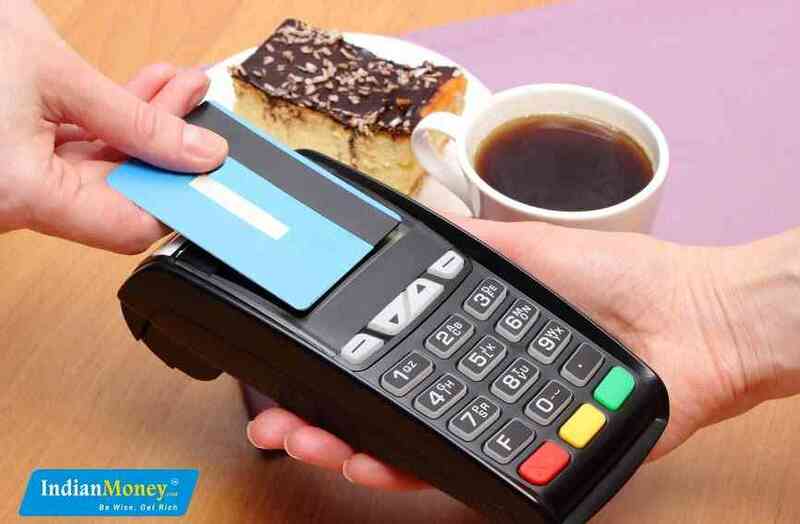 MOM AND MONEY - 2 : Why Should You Stop Using Cash And Cash Transactions? 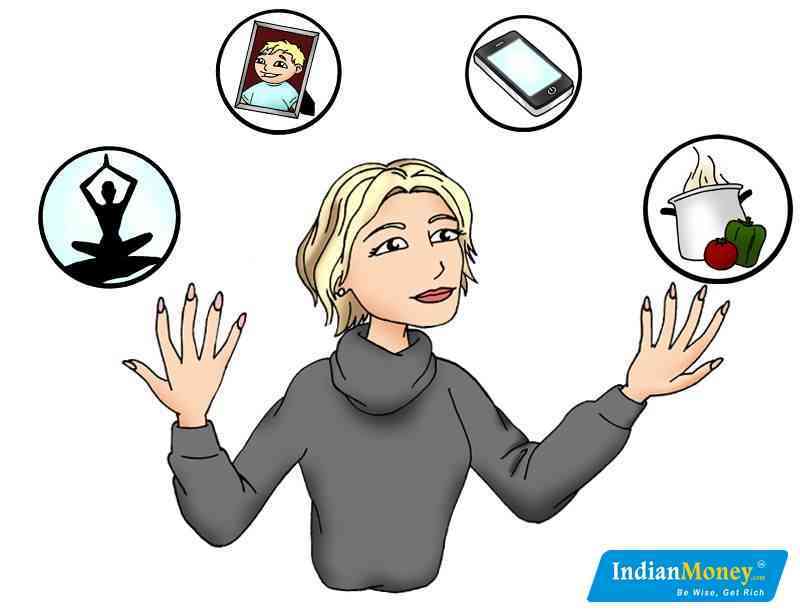 MOM AND MONEY - 3 : Why You Must Buy A Term Life Insurance On Your Life?